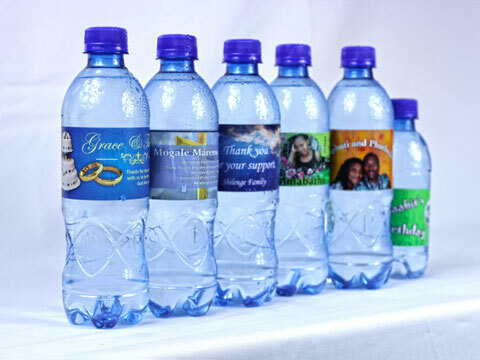 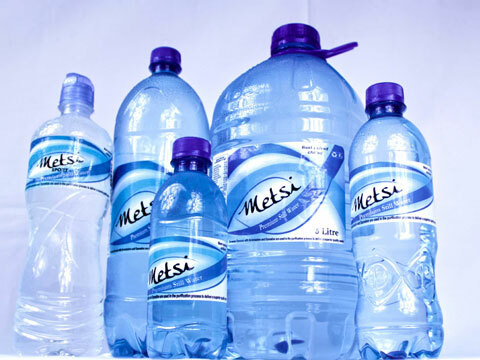 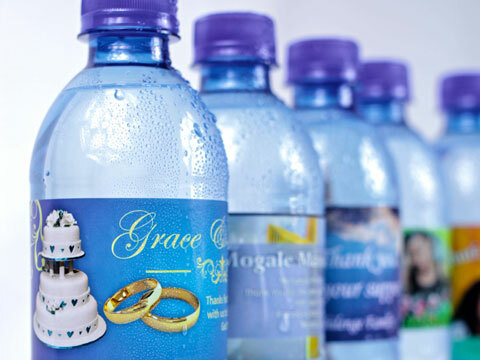 Personalised bottle water is a perfect and unforgettable refreshment for life’s milestone events, including weddings, birthdays, baby’s birth, graduations, anniversaries, baby showers, retirements, and housewarmings. 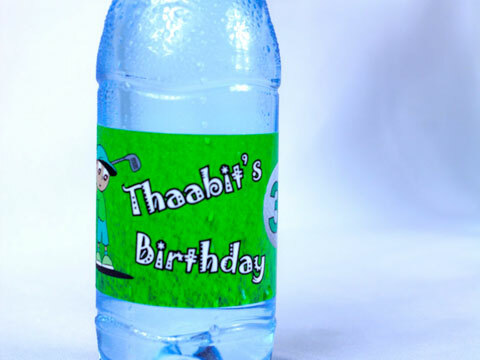 They bring added excitement to the gatherings that go on all year, such as braais, reunions, picnics, Christmas, Easter, New Year’s Eve, and other holiday parties. 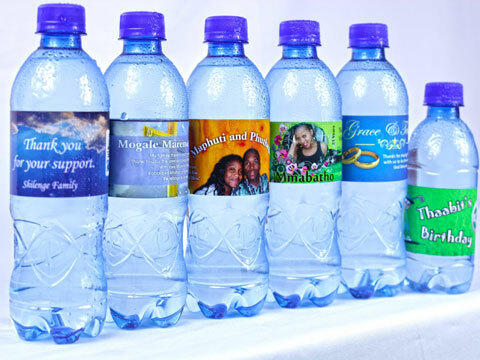 Pre-designed personalised water bottle labels are a quick and inexpensive way to add a special touch to your event, or send us your own artwork and we’ll make it happen. 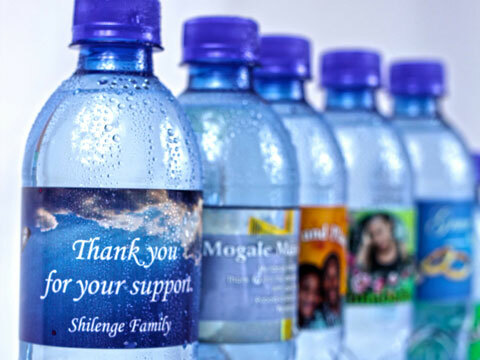 You can add a poem or quote that expresses your sentiments, or write a thank you to your guests…the possibilities are limitless.